After being released from Evin Prison, two female political prisoners, Saba Kord Afshari and Yasamin Ariani declared that being granted amnesty for their release was only a spectacle by government officials. 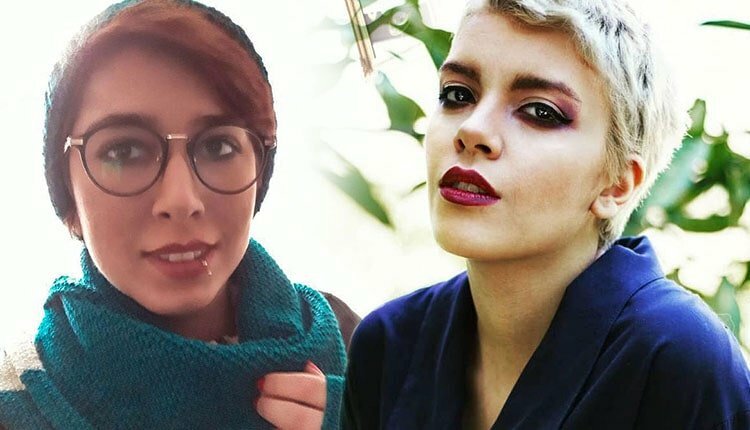 Saba Kord Afshari and Yasamin Ariani were arrested in Tehran during the protests in August 2018 and taken to Qarchak Prison. They were later transferred to Evin Prison. In an interview after their release, they spoke about prison conditions and the crimes against imprisoned women.